WELCOME, Readers! I’m glad you’ve stopped by! 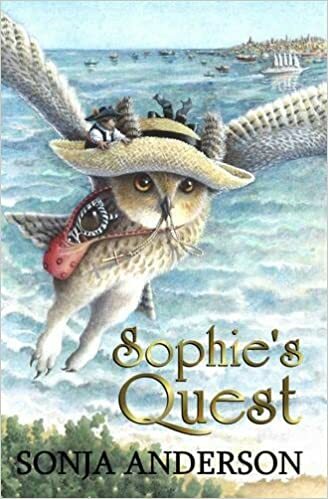 ENTER TO WIN SOPHIE’S QUEST! Beginning on Friday, November 30th, click on the BLOG tab above and leave a comment on the Christmas giveaway post in order to get your name in the hat! Easy! For more chances to win, simply share the contest or Sophie’s Quest on your favorite social media site or tell someone about it and let me know in the comments who you shared it with–an extra chance to win per share! US Residents only, please, and all names entered by Dec. 8, 2018, will have a chance to win! This is sponsored by the Christian Children’s Author group blog, which I contribute to periodically. Check out that website here and learn about all the other books you can try to win (or buy for a loved one for Christmas)! 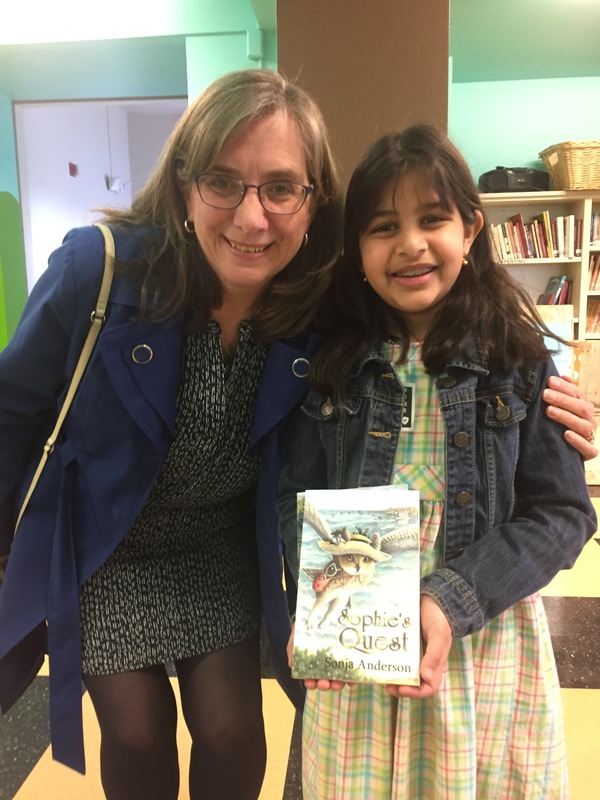 Happy to meet a new Sophie reader today! I hope you enjoy the quest, Norah! 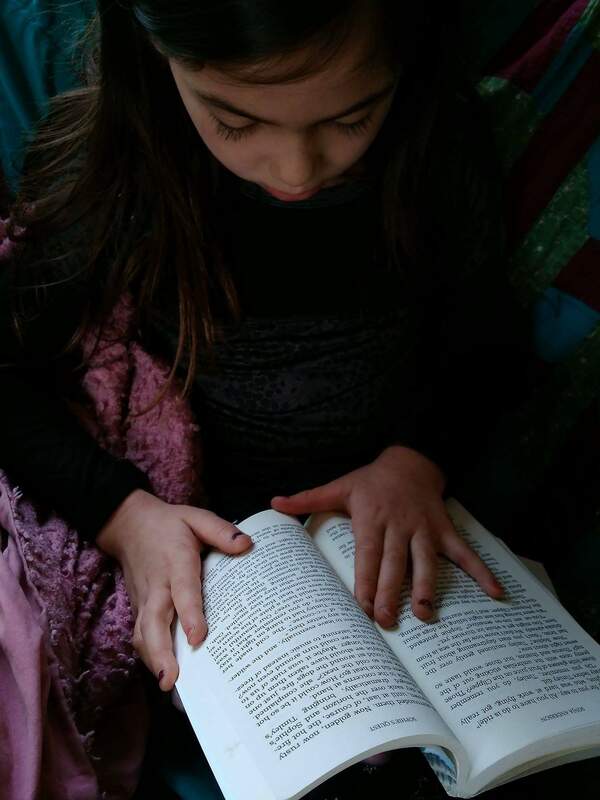 SOPHIE’S QUEST is now a BOOK CLUB! It’s FUN! It’s FREE! For more information about the special people who created the book club materials and made them available, or to see how to get a free classroom or club visit (in person or on Skype), please click on the book club tab at the top of this page. 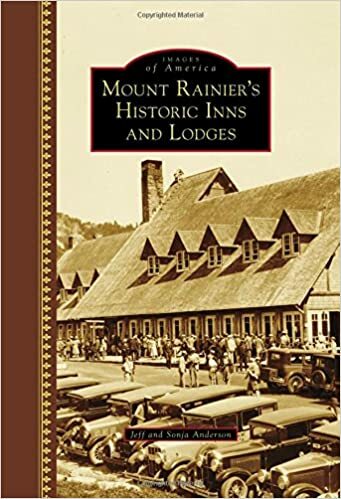 An amazing book, written by a husband and wife team, on the history of Mount Rainier’s Inns and Lodges. Perfect for history buffs, naturalists, hikers, and Father’s Day. This creation was more than merely an endeavor started from a curiosity about images around the lodge. It was a labor of love for a family who has enjoyed Mount Rainier for generations. This is such an fun book, especially for anyone interested in history in general and Mount Rainier history in particular. A short-lived golf course, a tobaggan run, a winter school, the 10th Mountain Infantrry Division, and early female adventurers are only a taste of some of the interesting things that occurred throughout Mount Rainier’s history. Besides the amazing pictures, which provide a glimpse into life in the early 20th century, Sonja and Jeff trace the convoluted path that the various Lodges/Inns took to end up where they exist now. A verry entertaining and well-written book on a beloved mountain. SOPHIE TOPFEATHER, SUPERSTAR! has been named a FINALIST in the CASCADE WRITING CONTEST! A timely story for giving kids hope that a divided community can come together, it is now available for order from your favorite bookstore or Amazon. What’s under “FUN KIDS’ STUFF” tab? WHERE IN THE WORLD ARE SOPHIE AND TIMLEY NOW? (Where can YOU take them next?) COLOR and POST! COOL OWL VIDEOS! Watch an owl get rescued up close, and watch an owl swim! See ALL the fun places they’ve gone at https://www.pinterest.com/anderson1864/contest-board-where-are-sophie-and-timley-now/. What’s under “ANIMALS IN THE BIBLE” tab? 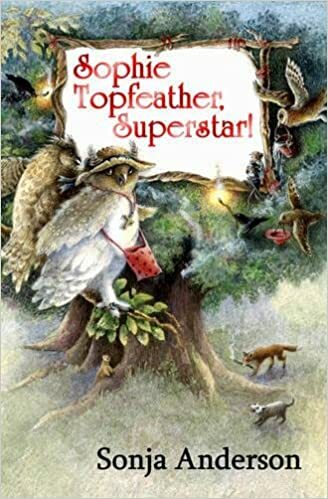 Sophie and Timley learn about interesting animals in the Bible in the sequel, Sophie Topfeather, Superstar! Would you like to join in? You can even pretend you’re in the playground fort with Sophie and Timley and Suzy and and all the other animals. Sounds like a great book & blog! So proud of you! I can’t wait to purchase your book! I am so excited to purchase the book for my grandchildren. Thank you, Elaine! While they’re waiting for the book to come out, I hope they enjoy hearing some Bible stories on the “Wednesday’s Word” feature on the blog! Click on the Blog tab on Wednesdays to see the new link to an audio clip. If they like it and want to get it automatically without needing to remember that it’s Wednesday, click on the “Follow” button on the right! 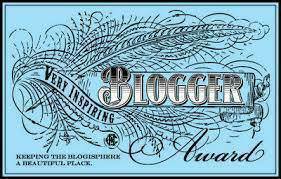 I signed up for your blog! Yea, is the first time EVER! So excited to get positive word to fill day! Wow, Cinda! I’m honored. I hope you enjoy it! So glad to see you again Sonja, looking forward to this new venture in your life! Great to see you, too! Thanks for checking out the website! I don’t know Dun Cow–sounds like I need to look it up! Congratulations, Sonja! I’ll be following your blog, too. Your support means so much! Thank you for your note! Awesome job Sonja. I always believed!! Can’t wait to see it all unfold. 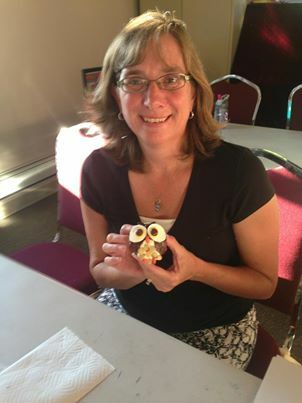 We can thank Debbie for the clever cupcakes! I wish you could have been there at NCWA to have one with us! Thanks for all your support and encouragement along the way, Karen! I didn’t know you we’re such a writer. My grandsons will love to read the book…DJ by himself and Eli’s dad reads to him every night, so this book will be extra special. Congratulations. Thanks, Annita! I’m glad you think your grandchildren will like to read it! If you click the Follow button on the blog, updates as to release date, book launch parties, etc., will come to you automatically as soon as I post the news. I’m happy to see you on this next part of your life’s journey. The adventure continues. Thank you, Dave! Good to see you at KCC! Thank you, Judy! Welcome to my website! I’m glad you found it. If you click on the “Follow” button, you’ll be able to get info on release dates, when you can order a copy, etc., as soon as I find out. Oops! I forgot–you already clicked “Follow” and were one of the first ones. Thank you, Judy! Sounds like a fabulous story. My granddaughter is only one year old but I love the owl theme that has been part of her life. Your owl character will be a great tool to use in sharing the Christian message in books I read to her. Bless you on your endeavors in publishing. Congratulations!! Thank you so much, Gigi! How has the owl theme been part of your granddaughter’s life so far? It’s been fun to see the popularity of owls grow during the years I’ve been writing this series! There are so many cute owls on t-shirts, backpacks, mugs, etc. Every time I see kids at my elementary school wearing a cute owl, I have to smile inside! Merry Christmas and Happy New Year! See you at the next NCWA meeting! Thanks, Jill! I hope you’re having a good weekend! Mrs.Anderson I would love a chance to win Sophie quest! Thank you for entering the contest, My! Good luck! I love your books and you! Plus you are a great libriain. Thank you for your nice note, Heidi! I’m so glad you like my books. Maybe you’ll write some books and be a librarian someday, too! You’d be great at it! thank you.You are being very nice.